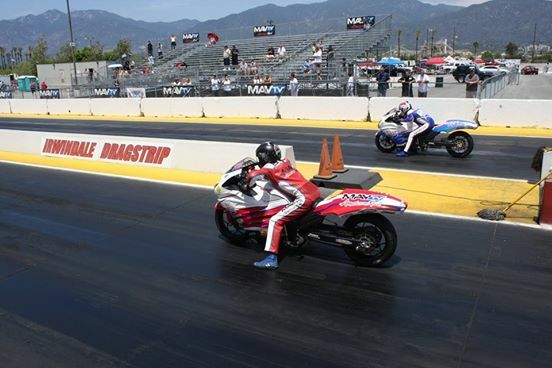 Come watch Dakota " Double " NHRA Champion at the Drags on Sunday! 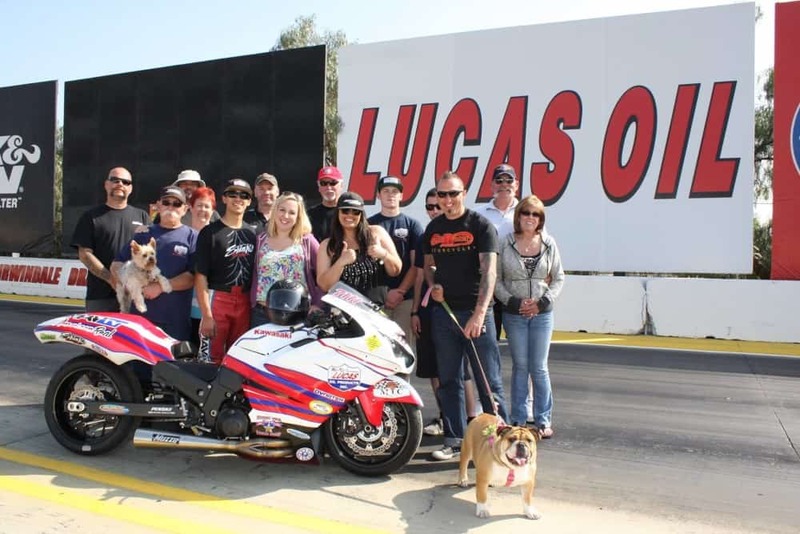 My favorite Grease monkey is back at Irwindale Drag Strip and is the defending Double NHRA champion on his Bronze Star Racing group ZRX Kawasaki. It would be great to see if you can make it out here to see him Race on Sunday as it will be a exciting day as this is a fast paced event that we will not miss. It would be great to see if you can come out to irwindale to cheer him on, this is our chance to show everyone what we are about, Dakota is 20 years old and loves all motorcycles and is building them himself now, I would love to see you out there giving him a hoot and Holla as its a fun event for spectators. The great thing with Irwindale is for Spectators you can really get close to the action, see and hear the screaming Motors, smell the Burning rubber and watch in amazement as Kota flies down the tarmac in less than 6 seconds. Dakota will be ringing the neck out of his ZRX14 and I am sure you will love the whole day as there are other bikes and of course Classic Nostalgia machines to watch too. I am so Proud of Dakota for all he has accomplished and such a long way to go for him to improve and do many more things and I shall be there with my Girlfriend and his mum Jennifer Sun to support him to the utmost. Above, Dakota and his Pops ” Aaron Pine get set, these guys have raced many times and beat each other numerous runs and fun to watch. 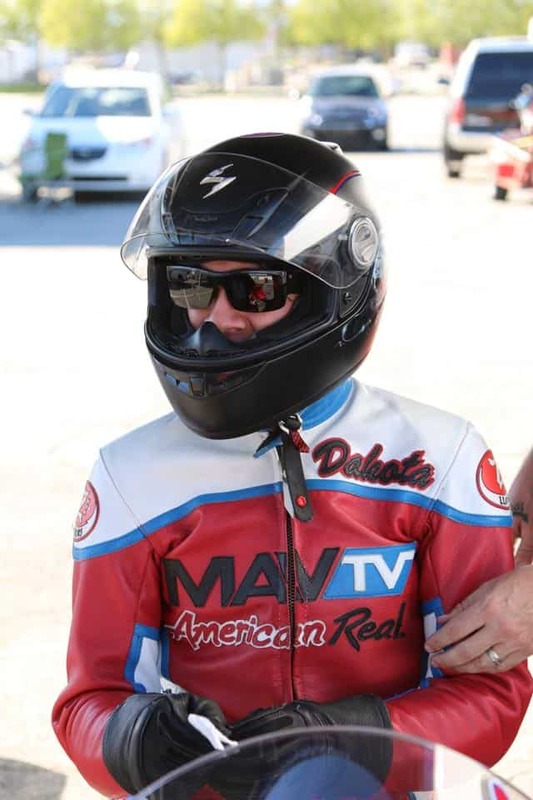 Dakota is our Future and we need more like him, be great if you can come and show some support at Irwindale on Sunday 17th may as we will be there for sure. It is sure to be a fun day out, there is some food available there but bring your own and enjoy the day as plenty to see, the grandstand is by the track and you can walk the pits and see what is going on, everyone is approachable and friendly and this sport is the best in the world for that. Located right in the center of the Los Angeles basin, the very heart of the San Gabriel Valley … Irwindale Event Center is easy to get to from anywhere in southern California. Spread the word as the more people that attend the better and if you fancy racing, what a perfect opportunity to ask about it. Below is some of Dakota’s Sponsors that I would like to give recognition too. You can call me on 714-598-8392 when you are there. 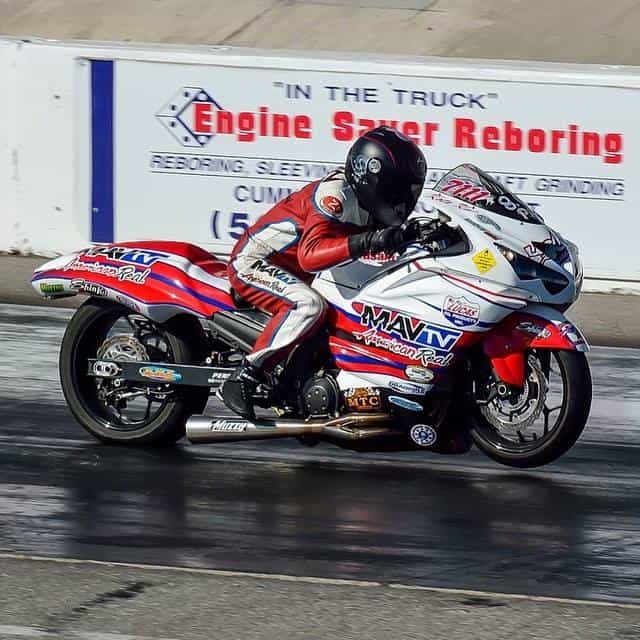 This entry was posted in Blog and tagged 1/4 mile, 1/8 mile, 59 club, bonneville, bronze star racing group, cafe racer, carpy, Catalyst Engineering, dakota kai Sun, drag racing, Dynatek, irwindale drag strip, kawasaki, Lucas oil Racing, mav tv, MTC Engineering, Penske Racing Shocks, Pro line warps, shinko tires, thruxton, ton up, triumph, Valley Customs, world wide bearing. Dakota Wins at Irwindale Drags!